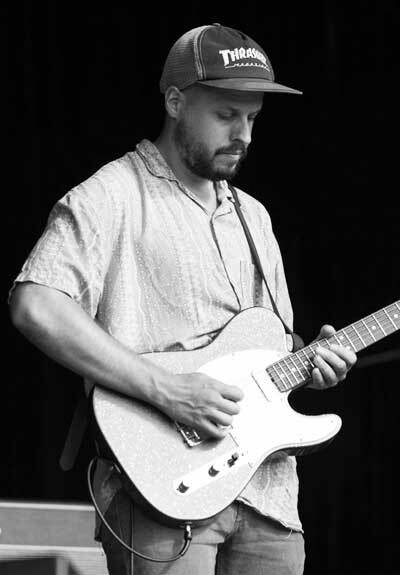 Laurie Sherman is a lead Guitar player in the London based country soul band Treetop Flyers. Treetop Flyers Debut album ‘The Mountain Moves’ was released in 2013 on Partisan Records (US) & Loose Records (UK). Receiving great reviews across Europe and the states.